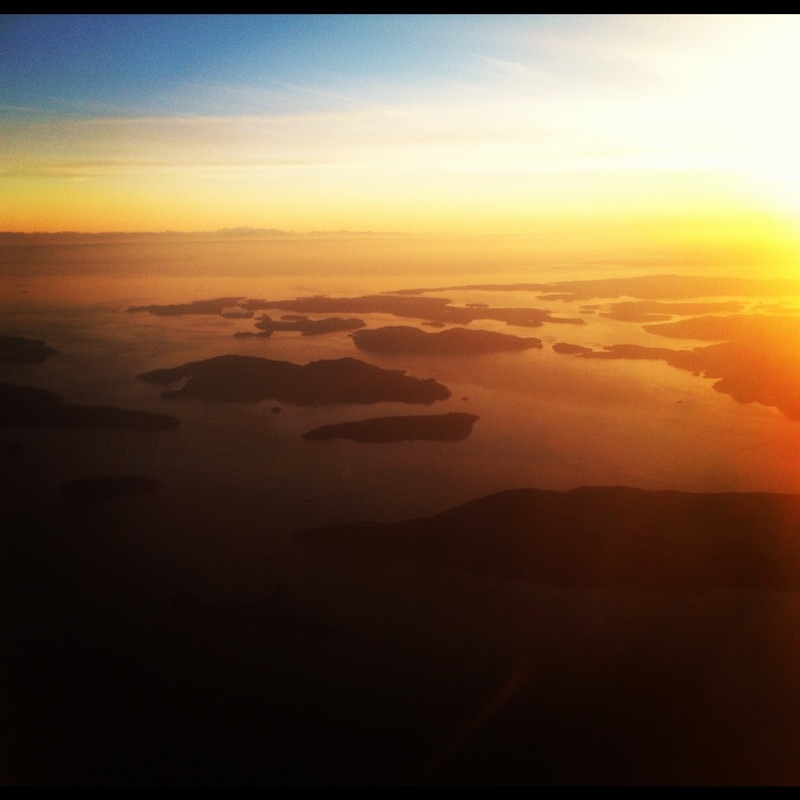 Northern California may have my heart in the US… But there is really nothing like the sight of flying into BC. Going to head over to Victoria tomorrow. Hopefully I’ll get the chance to stretch my legs and get outside.